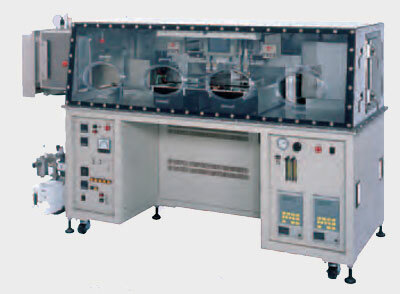 The purpose of a Seam Welder is to use pressure and electricity to seal a metal lid to a package in a vacuum, or nitrous environment, creating a sealed package with components inside. 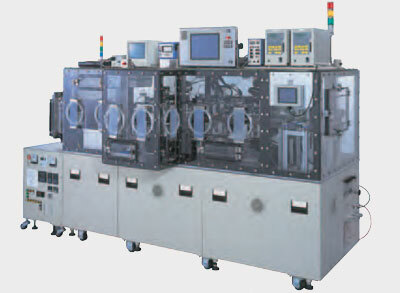 This protects the inside components from the environmental elements that would lead to degredation of the component, therefore extending the life and durability of the package device in a process known as "Hermetic Sealing." The package is vacuum sealed, the lid is Tack welded to the package, then roller electrodes roll along and weld the X and Y sides of the lid to the package creating a rim that looks like a seam in sewing, hence the name "Seam Welder". 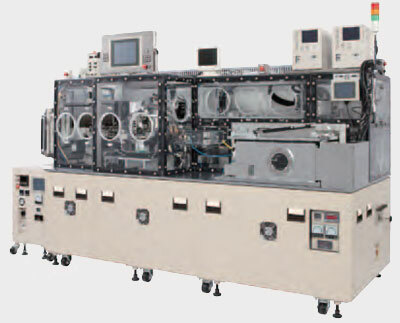 Seam Welders are used on packages that contain anything from crystal devices and MEMS to sensors and optical devices. 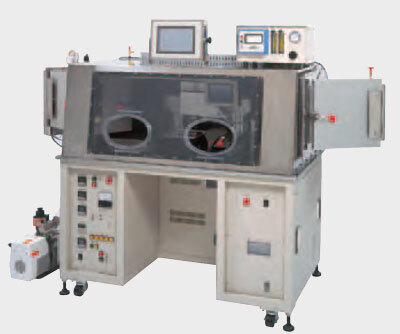 Vacuum Seam Welding has become more prominent with the miniturization of many technical components, as well as the need for higher performance. 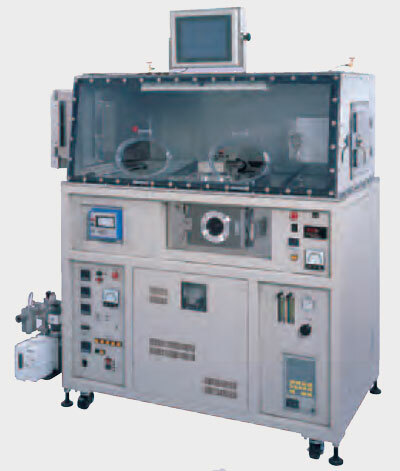 Advanced Integrated Technologies ( AIT ) is a welding equipment and technical support provider for Nippon Avionics ( Avio ) brand of Seam Welders and accessories.. We can evaluate your product samples, provide free test welds, and accurately specify which equipment is best for your application. We can then provide the equipment you need at an economical price, and assist with any technical issues you encounter setting up your welding process. Submit a contact form or call us today to request assistance with your next project. 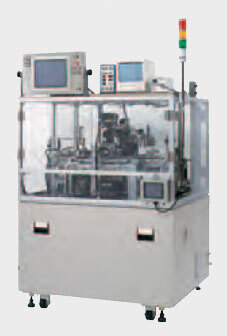 Various Operation modes available for R&D and mass production.